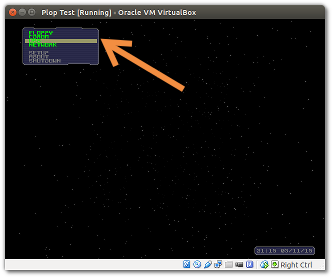 How to boot from a USB drive in VirtualBox (open source virtualisation software) ? Extract the file plpbt.iso from the ZIP archive and save it somewhere. If all went well, the machine should now boot from the USB device.